After inheriting a nine-hole golf course from his “shady” uncle, a fisherman and his wife move from Ireland to Canada. 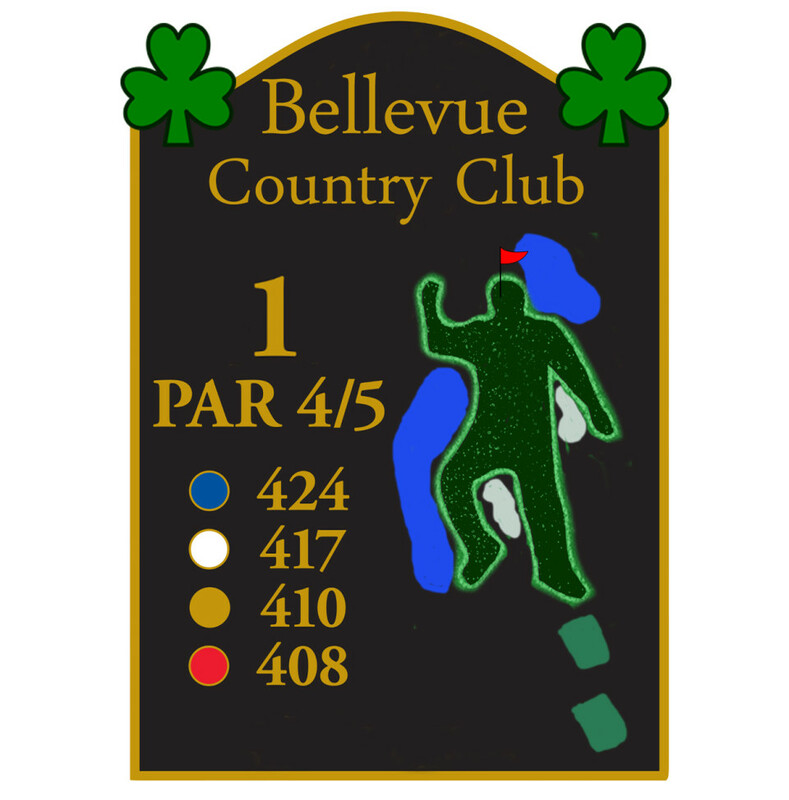 Foreign cultures collide and collude as the new owners have to adjust to the Canadian way of life plus work with their dysfunctional staff to keep “Bellevue Country Club” open. A Canadian / Irish co-production with Sideline Productions Dublin. Series bible available upon request.